One of the fastest and most exciting Olympic sports is experiencing a growth spurt in Merseyside after local schools take up handball. Handball has been added to the PE curriculum in primary and secondary schools across North Sefton, leading to the facilitator for this work being given an award. Schools in North Sefton are embracing this fast and physical game after Mike Smethurst, School Games Organiser (SGO) and Physical Education Adviser for North Sefton, introduced the sport as a result of inquiries from teachers and pupils. After heads of PE identified handball as a possible new sport for GCSE practical, in partnership with England Handball Mike delivered two handball professional development courses for teachers and four competitions for pupils from Key Stage 2 to Key Stage 4. Across primary and secondary schools, there was a near-universal take-up of the training courses and competitions, with a primary schools event to be held later in the summer. This means over 80 students will be using handball in their GCSE practical, and all secondary schools in North Sefton have handball in their curriculum. Schools are now looking to establish extra-curricular clubs and a handball league. 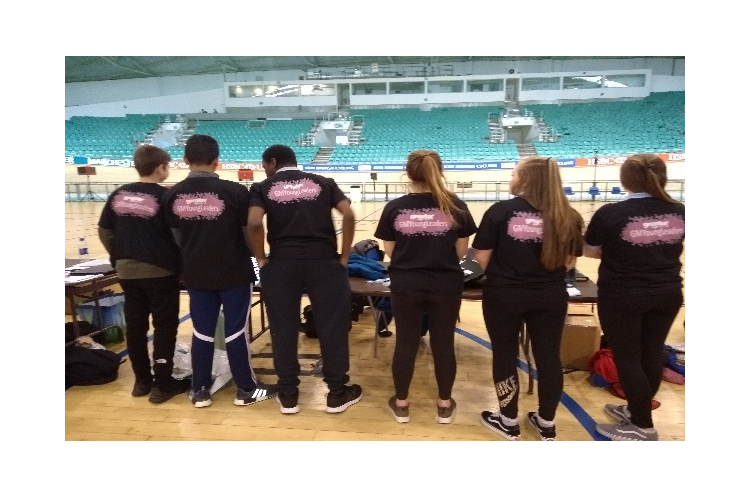 In recognition of his work, Smethurst received the School Games Organiser Regional Award for Innovation in Merseyside and was selected to be one of seven projects to show good practise within the SGO networks. Smethurst said “Handball has been an excellent catalyst for secondary engagement this year. From the CPD course that was delivered in November, in which every secondary attended, schools have developed handball in their schools in the curriculum and extra curriculum.